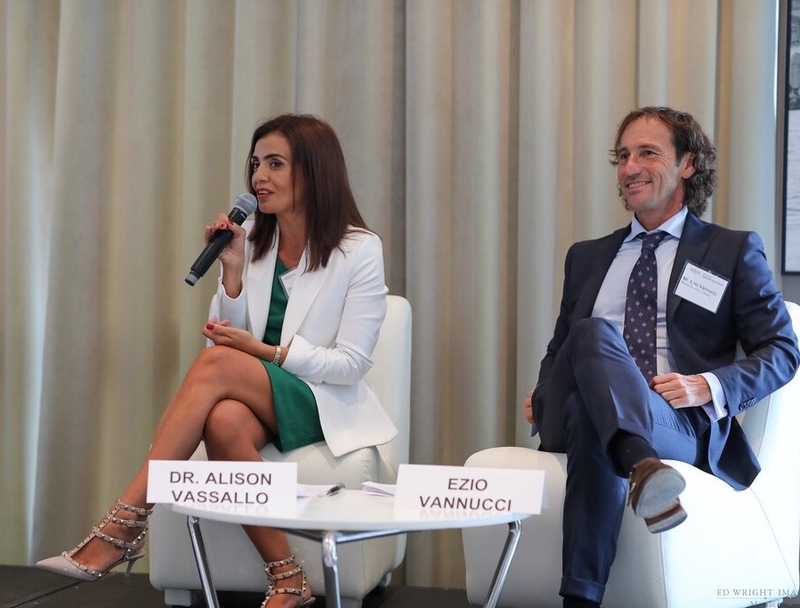 Alison Vassallo who heads our Yachting Department was invited by Marine Money International to speak at the Superyacht Finance Forum that was held on the 26th September at the Café de Paris prior to the commencement of the yacht show. 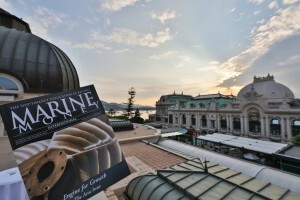 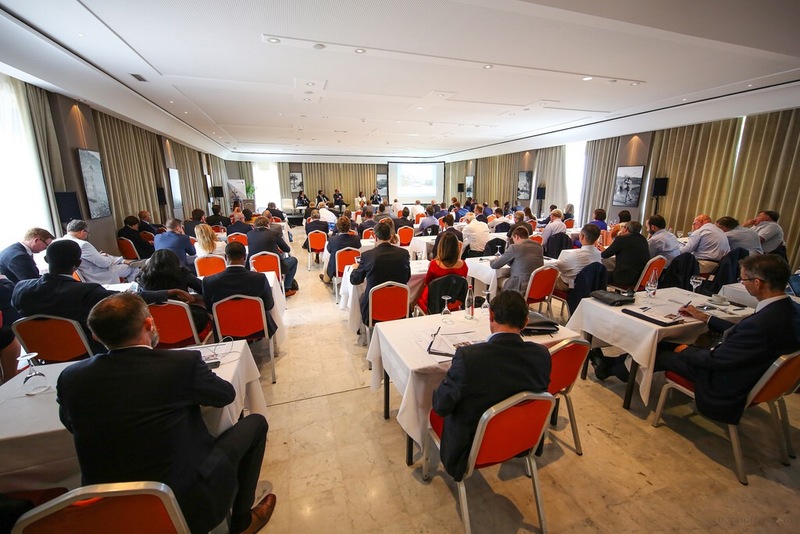 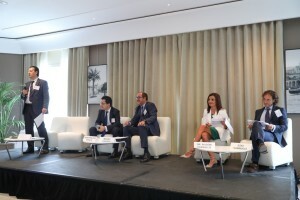 The Forum has been held on a yearly basis for the 10th year running and is the leading conference associated with the Monaco Yacht Show since it attracts main financiers such as Societe General , BNP Paripas, Bank of America and ING (which were all speakers at the event), established law firms and brokers. 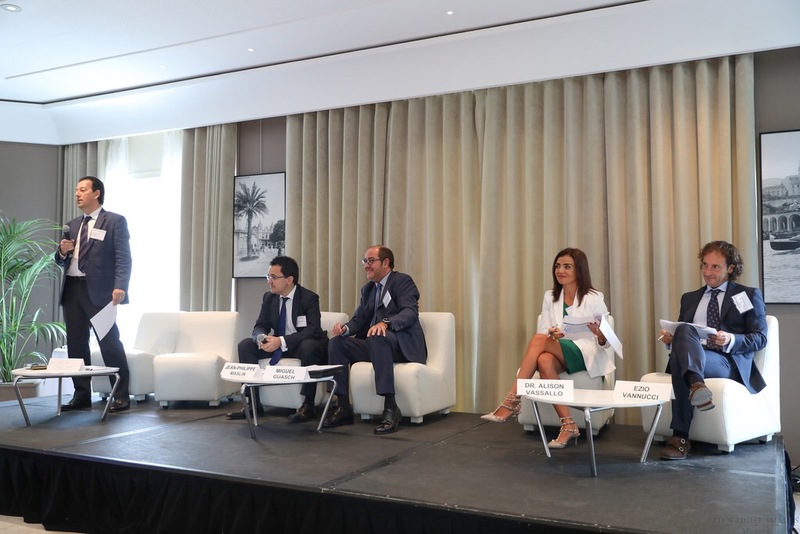 Alison covered updates from Malta during the Legal, Tax, Regulatory Review Panel which included France, Italy and Spain.